Reserve your space today and benefit from the best storage options around! Looking for a storage solution during a move or renovation? Just need some extra space? 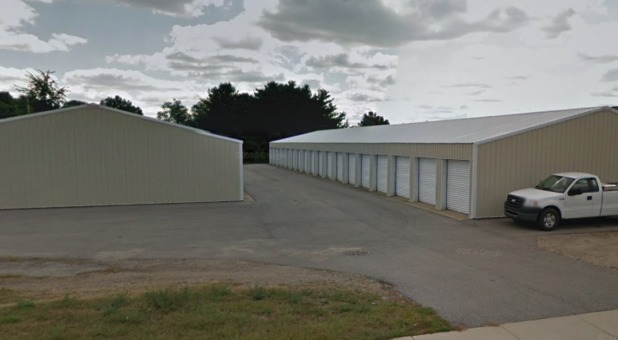 Whatever the reason you need to find a storage unit, you’ll find great options at 1535 Peachtree Lane in Mishawaka, IN at StayLock Storage. 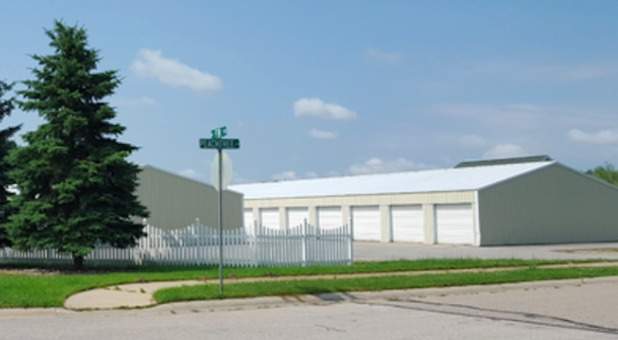 Our facility is just minutes from nearby Osceola, South Bend, Notre Dame, and Roseland. Contact us today - we’re sure we have the perfect space for you! Everyone needs extra space from time to time. At StayLock Storage, we’re determined to make your experience gaining that extra space you need as pleasant as possible. 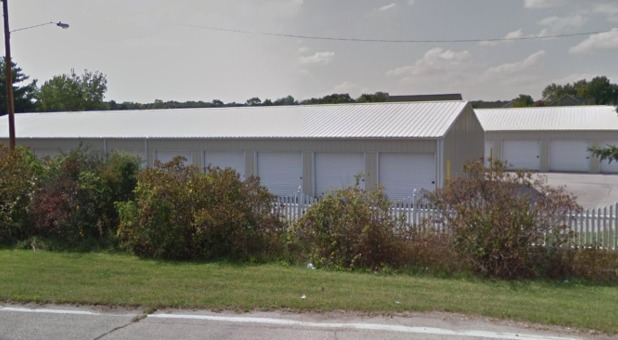 That’s why we offer drive-up access, interior units, online bill payment, and a broad range of storage unit sizes.We know that finding a facility you can depend on is important to you. That’s why we’ve outfitted our facility with features like computerized gate access and security cameras to maintain a safe storage atmosphere.